Can shy Phoebe find her place in the Gems? Phoebe loves to shoot goals, and she’s great at it too. She dreams of being a famous netballer and playing in front of thousands. The problem is that she’s nervous all the time, even around her teammates – and there are only seven of them! Why can’t she make friends as easily as Lily and Sienna? Things don’t get any easier when her overenthusiastic dad starts coaching from the sidelines. Could anything be more embarrassing? 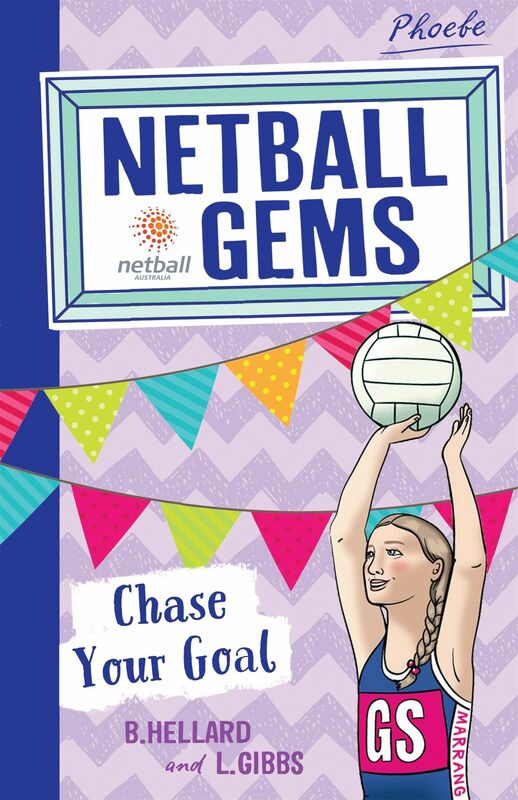 Will a mystery puzzle and a new netball idol give Phoebe the confidence she needs to become a true member of the team?